Option Media is a full-service provider for all video & audio post-production. In addition, we have been a leader in localization of audiovisuel content for years. We provide translation, subtitling & dubbing for national & international film distributors, television channels, advertising agencies & production companies. In order to achieve optimal distribution, we can deliver your content on all possible physical mediums & in all digital formats. Option Media likes to streamline the workflow of an entire project, but specific assignments for particular aspects of your production are equally welcome. For many years Option Media has been combining excellent technical facilities with an experienced and creative team. A dedicated team which, besides delivering top quality, will feel & think along with you. This guarantees a fast-paced, personal project management. 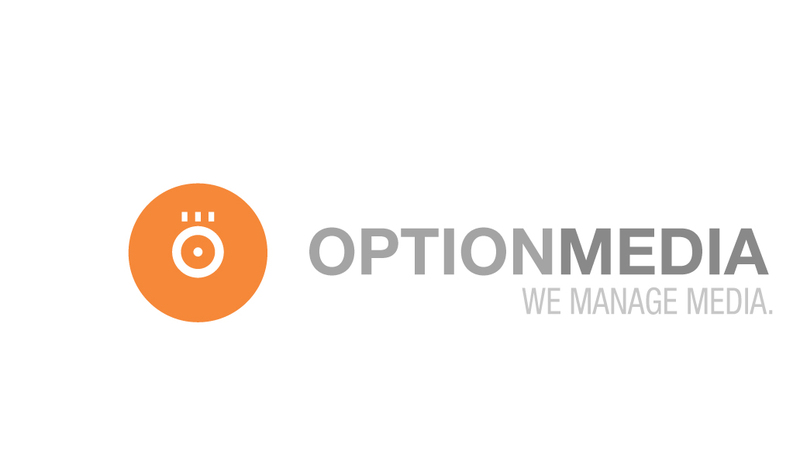 Option Media wants to be noted as an honest, committed company which embraces corporate social responibility and aims to build lasting long-term relationships. We attach the utmost importance to customer satisfaction, while creating an inspiring warm environment conductive to amicable collaboration. A work place where staff and customers feel @ home & enjoy creating together. Located between Antwerp & Brussels, away from traffic jams & parking issues, we above all wants to offer a warm, inspiring work space where everyone feels @ home and can reach their full potential. LET’S TELL BEAUTIFUL AUDIOVISUAL STORIES TOGETHER! !